Our service team are available to assist you 24/7, offering dedicated support 365 days a year to ensure the reliability and availability of your power protection products. 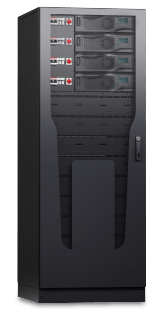 Our extensive range of service products are backed by our network of manufacturer trained engineers, providing you with comprehensive power protection. 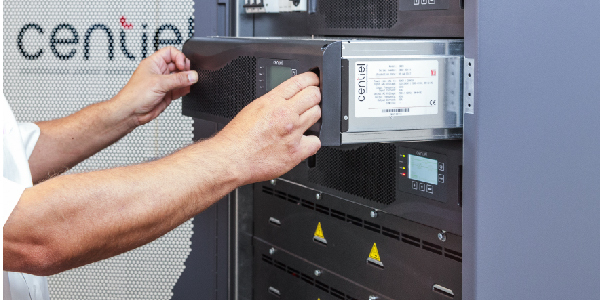 Centiel is renowned for manufacturing high quality, high specification power protection equipment ideal for IT, Medical, Financial Services and Telecommunications industries. These products are designed to minimise downtime, increase energy efficiency and provide total peace of mind. Browse through our information library, and read our selection of white papers, case studies and articles to find out all you need to know about power protection. “Parkeray was responsible for the complete office fit-out including comms room, social area, boardroom, and office space. We also managed work on walls, ceilings, floor as well as lighting and power. 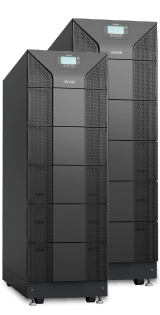 This was an important project that required a reliable UPS provider and with prior experience of working with Centiel I was confident in their ability to deliver a tailored UPS solution and bespoke battery racks. Their team worked incredibly hard; shifting 13 tonnes of batteries was certainly a manual, hands-on task! But as expected, the team delivered 100% on their commitments, which resulted in the full commissioning of the system”. Steve Mott, Services Manager. Parkeray.